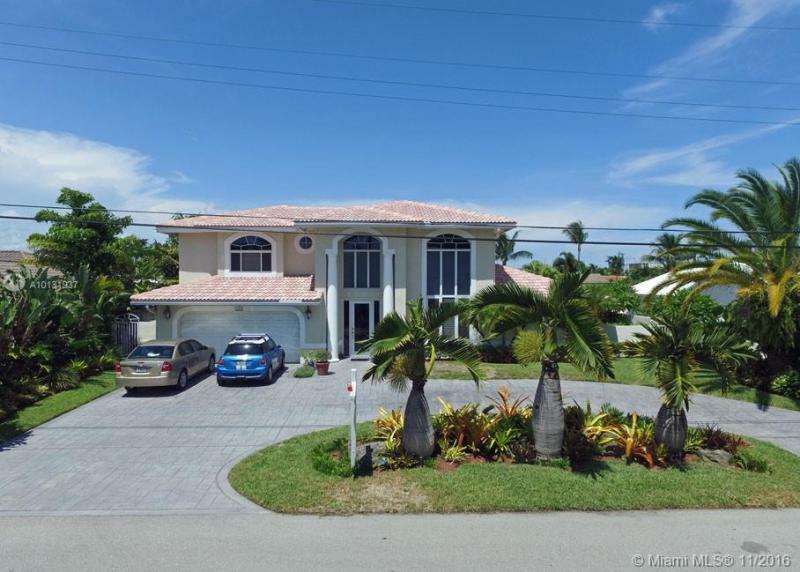 This home exemplifies classic elegance with 5 bedrooms and 5.5 bathrooms in the highly desirable area of Miami Lakes. It is a custom made two-story home featuring high ceilings, custom closets, plantation shutters and great entertainment space. The home features smart systems, iPod control, security cameras, audio zones, alarm system, and AC control. Some other features include crown moldings, 3 car garage, front gate and a gazebo by the pool w/ full bath. OWNER IS VERY MOTIVATED! Bring your best offer! Best deal in Brickell! Corner home located on the most desirable street. Minutes from I-95, shops, restaurants, bars, nightlife and beach. Great opportunity to update to your taste or build your dream home! Features private outside patio, shed, fireplace, new jack-and-jill bathroom. Roof replaced 10 years ago. Great for homeowners or investors seeking a premium lot. Building code permits 5,000 square foot home. Please do not disturb tenants. Showings by appointment only. Will not last long. Call today! Charming home set behind a coral rock wall on a quiet tree-lined street. Fireplace. French doors that overlook the pool, terrace & lush tropical gardens. Updated kitchen with wood/granite/stainless & breakfast area. 2/2 up including master suite with sitting area/office and large master bath w/separate tub & shower. 1BR/1BA downstairs. 2 Zone A/C / Heat. Ample parking. Bike or stroll to the Grove village centers boutiques, cafes and bay front parks & marinas. 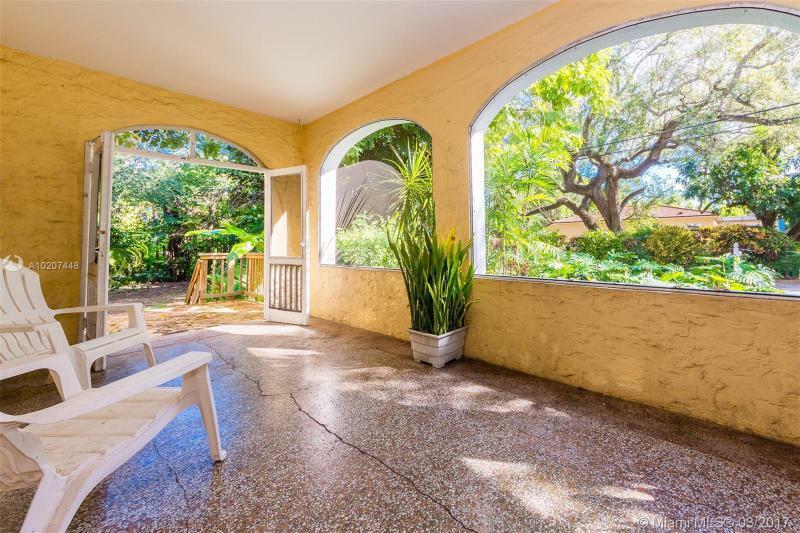 Minutes to downtown, MIA and the Beaches. Rare opportunity to own a tropical oasis on an 11,220 sqft lot in the North Grove! Beautiful landscaping invites you into this Old Spanish House with gleaming wood floors, spacious front porch, fireplace, family room and a den/library. Lots of charme! Updated private guest house with a studio and a 2bed/1bath upstairs. This hidden gem will make you feel like living in the Golden Twenties! Sqft per last appraisal. Room for a big pool. Watch the virtual tour! Sleeping beauty awakens. After 33 yrs vacant this gem has roared back to life. First time on the market. Redone but keeping much of the original charm. High Ceilings. Beautiful terrazzo floors with artistic inlays. Bamboo floors, new appliances ready for you. Golf course views from all bedrooms. Drive your golf cart to the driving range. Enjoy July 4th fireworks from your front lawn. 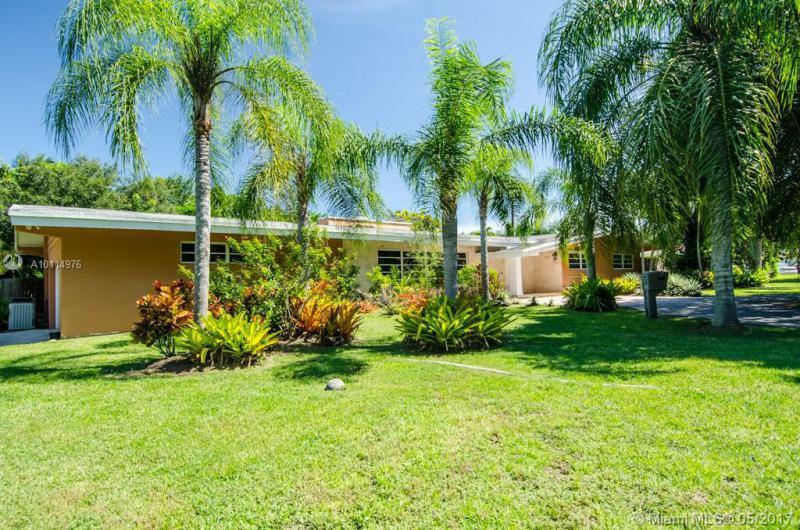 A true opportunity to own a special and solidly built house in beautiful Mia Springs. Send POF/DU approval. NO EXCEPTIONS. Live in your own tropical paradise! Luxurious gated Mediterranean estate located in North Pinecrest, ranked one of best locations of all South Florida! 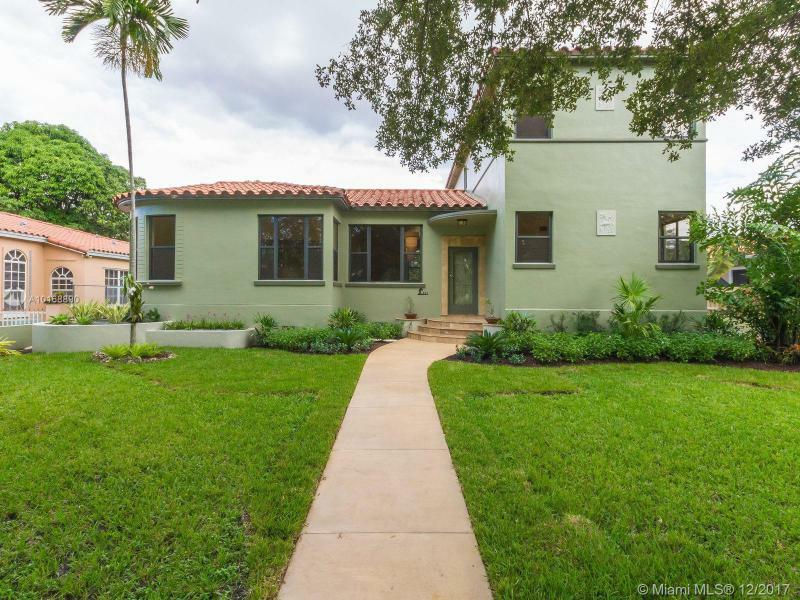 4BD/2BA circular old Miami pavers driveway, marble floors throughout, elegantly landscaped, 20X40 swimming pool, in expansive private back yard perfect for entertainment, 2-1/2 car garage giving you the superb high-end Pinecrest living.